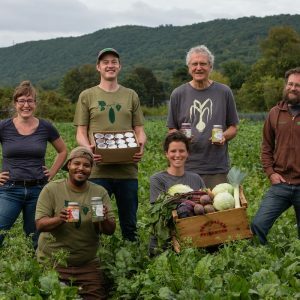 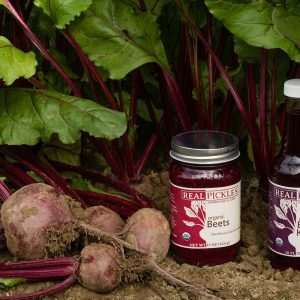 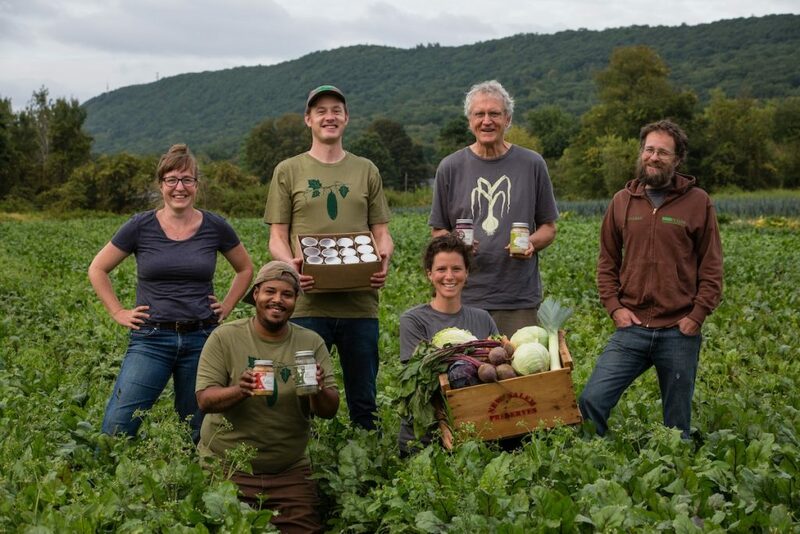 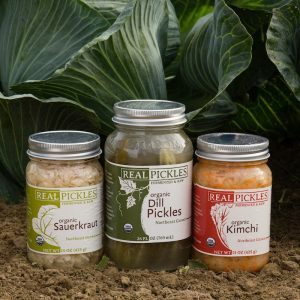 We are a worker-owned cooperative in Greenfield, MA producing raw naturally fermented pickles and sauerkrauts from locally-grown vegetables. 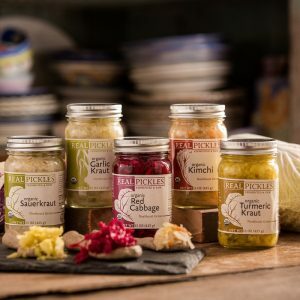 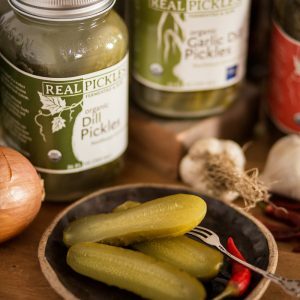 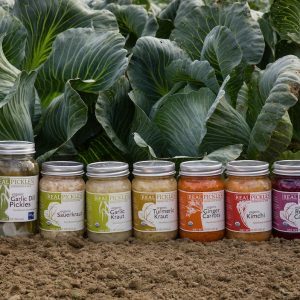 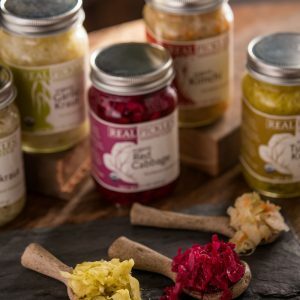 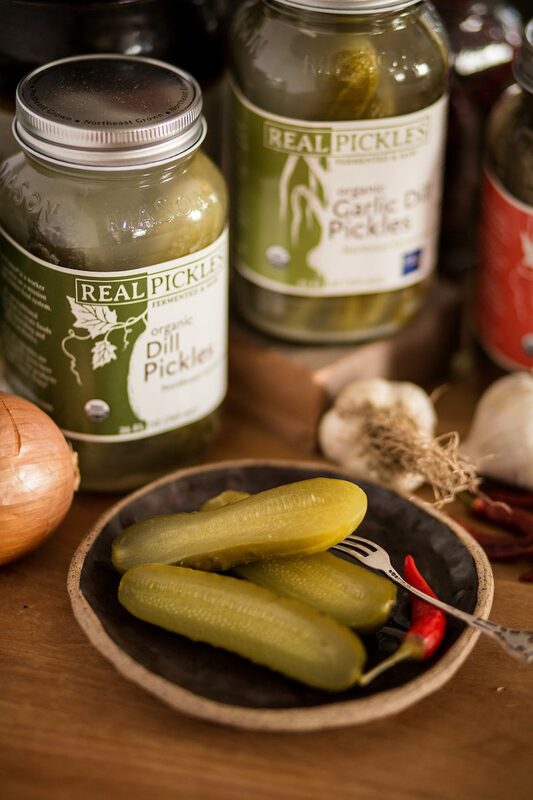 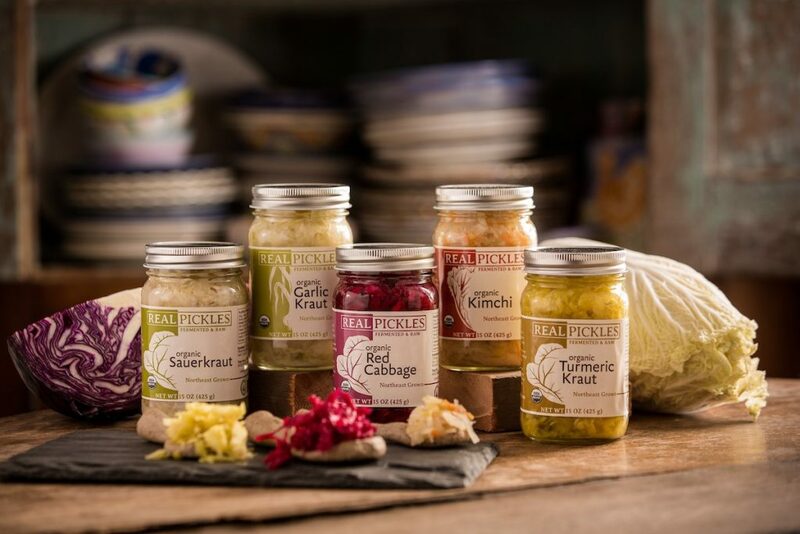 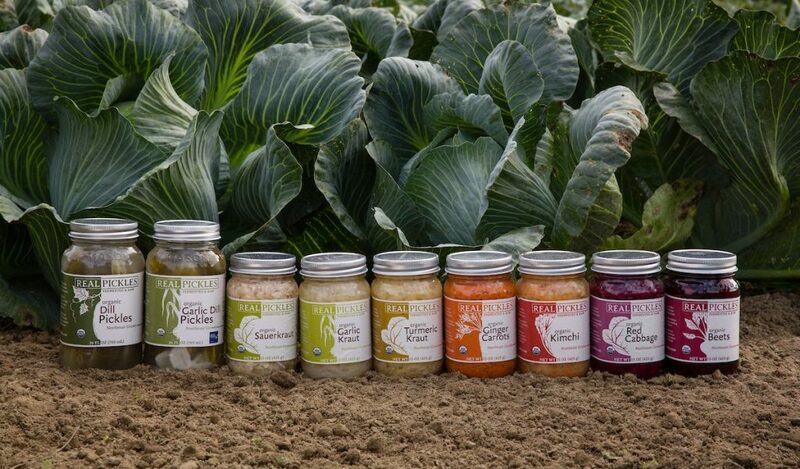 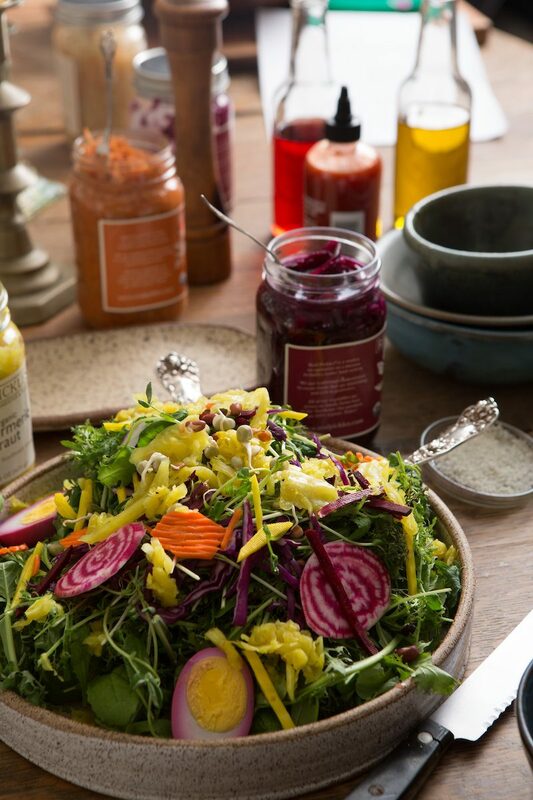 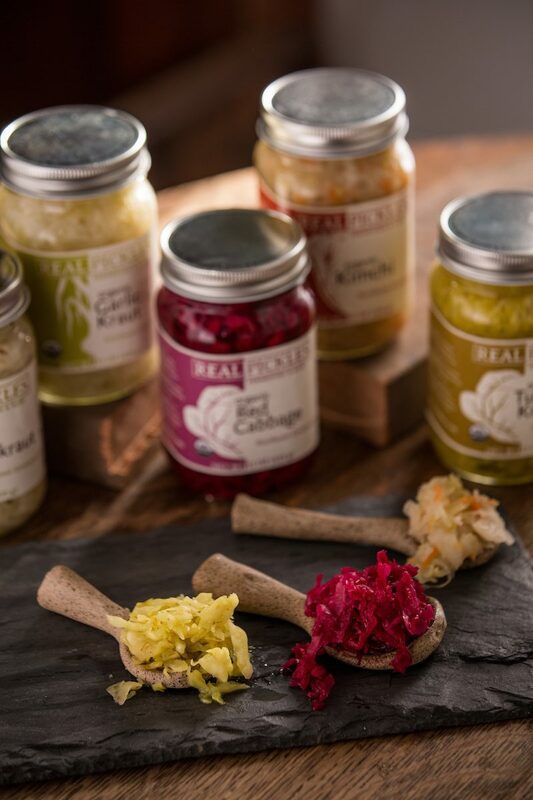 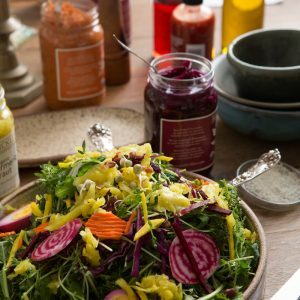 Our 100% organic products include dill pickles, sauerkraut, garlic kraut, red cabbage, kimchi, beets, ginger carrots, turmeric kraut, tomatillo hot sauce, red pepper hot sauce, garlic dill pickles, spicy dill pickles, and seasonal small batch products. 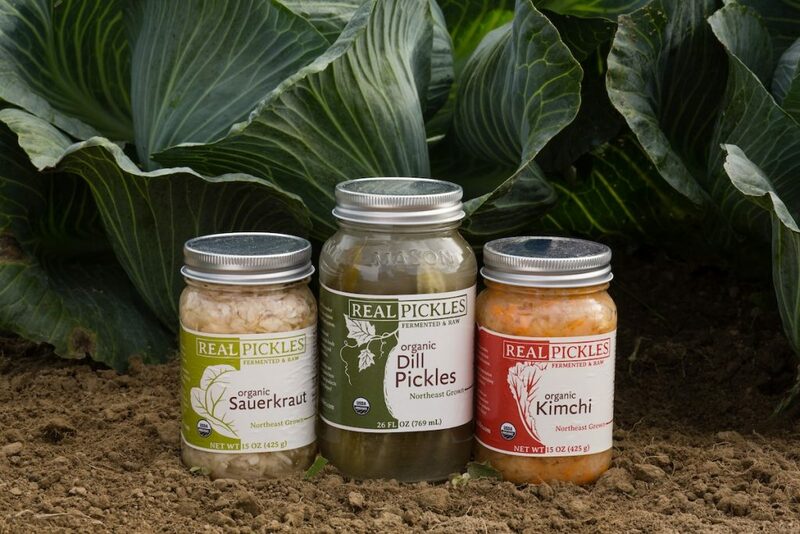 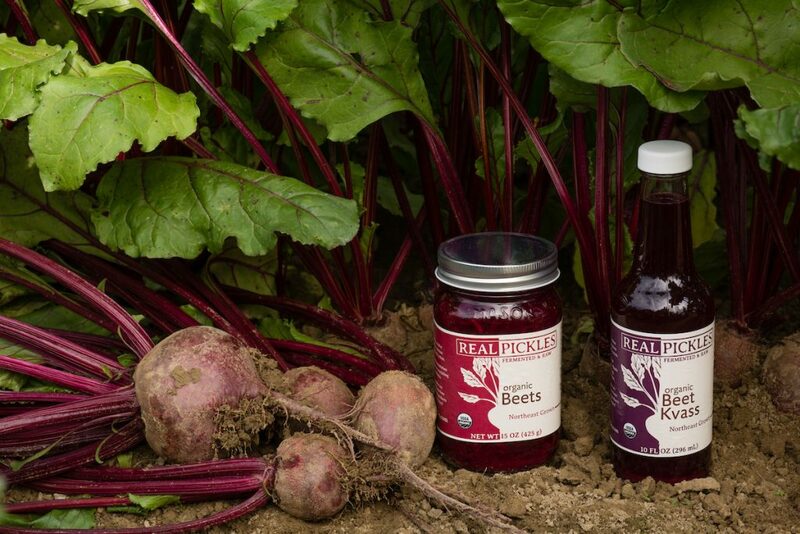 Look for our ferments throughout the Pioneer Valley at natural food stores, independent grocers, and farm stands.